Architecture is an art form which is perceived in many different ways. Penn Design Ltd prides itself in creating home designs that fulfill the needs, wants, budgets and dreams of individual clients. Over 30 years experience in architecture ensures that this is achieved to a high standard. Honesty, reliability and the art of listening are very important aspects either in new home design or alterations and additions however big or small. By listening to your ideas and developing house plans to cater to your requirements the house of your dreams can become a reality. Husband and wife architecture and design team, Penn Design are dedicated to producing the best homes to meet your needs. Need more space? More natural light? Do you want a new kitchen or an extra bathroom? 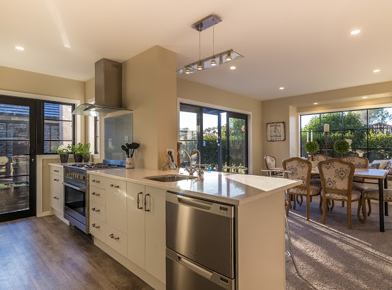 Enhance your Bay of Plenty lifestyle with beautifully designed house renovations by Penn Design. 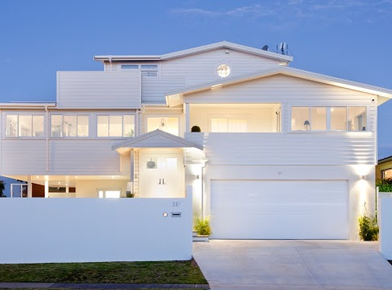 Taupo based architectural designers can project manage your new home build or renovation project from start to finish. 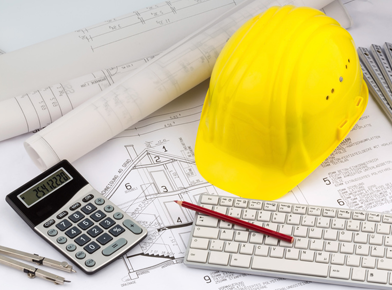 Let us use our expertise and project management skills to save you time, money and hassle.